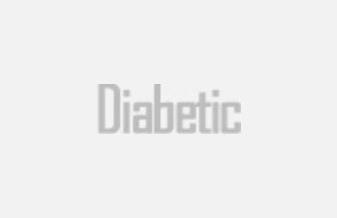 Vascular deficiency is the basic affliction with diabetic patients. It usually leads to inadequate peripheral blood flow. Blocks tend to appear in the blood vessels which cause non-healing ulcers and amputations. 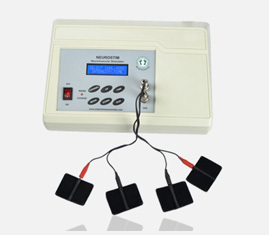 To treat the problem from the root, our company has developed a variety of devices to detect Diabetic Neuropathy. People with diabetes usually have high sugar levels which can often lead to nerve damage called neuropathy. Thus, we have come out with a range of neuropathy products which is ideal to regulate and streamline findings of insensate foot. The machines have been tested prior to usage by engineers and are highly recommended at every level of care. 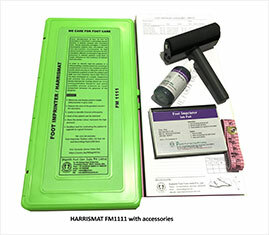 For a diabetic patient, it is very important to maintain daily foot care. Even for a non-diabetic person, foot care is important. If you don’t manage the small problems early, larger problems can occur later. We design a wide range of plantar pressure system that can determine Podia scan areas of potential ulceration. It is also used for Pre and Post-surgical evaluation and extent of pronation or supination and weight bearing after surgery. 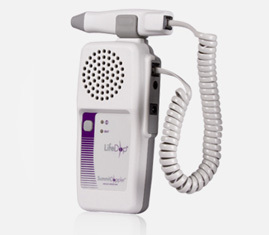 One of our greatest pain and wound care device is the neuromuscular stimulator. It is highly recommended for people dealing with neuropathy and other chronic pains. The system is user-friendly and non-invasive. 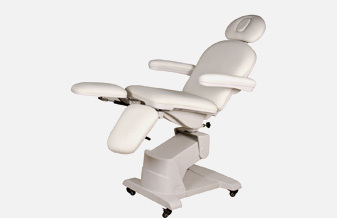 We offer a wide variety of podiatric equipment and podiatric supplies. The ultrasound wound debrider therapy system low-frequency ultrasound to remove dead and diseased tissue cells and to kill harmful bacteria. It keeps the new tissue intact. Blood pressure monitoring products are highly recommended for routine clinical practice.